NACo, together with iCivics, has created a full curriculum to educate students, grades 6 through 12, about the important role and functions of county government. 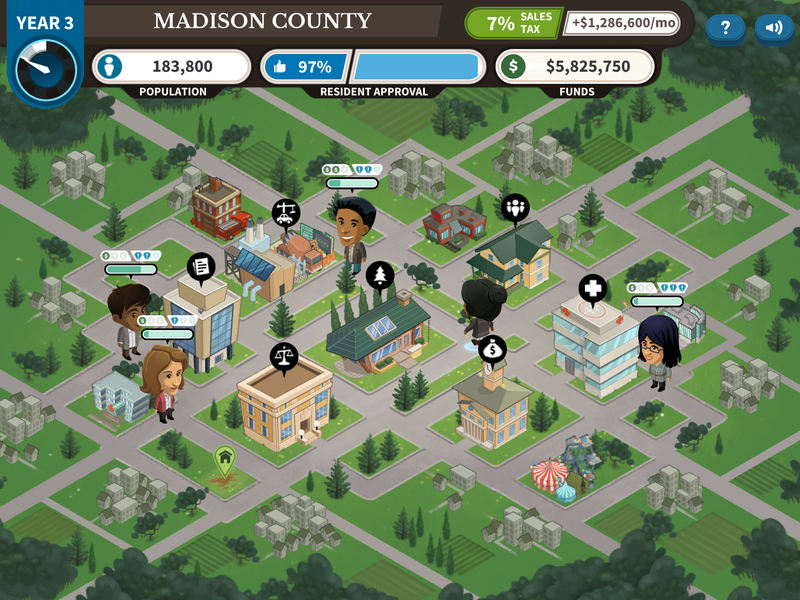 The curriculum — along with the online game, "Counties Work" — assists teachers with preparing lessons on county government. Click here to view a webinar overview of the updated resources.